Exchangeable for any item(s) in the Hemlock Shop. Give something different on that special occasion! 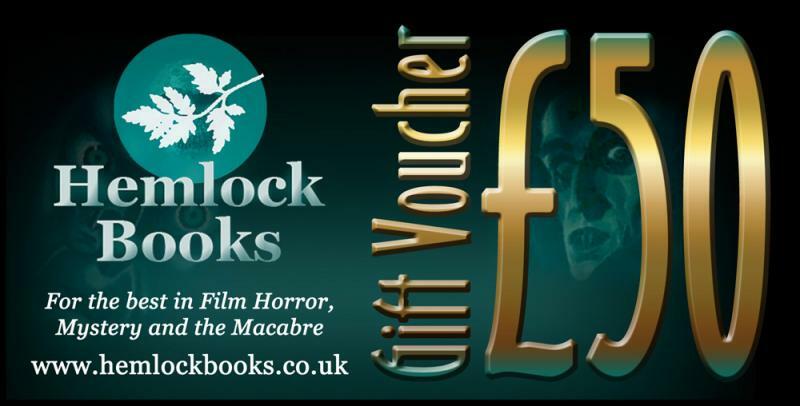 Hemlock Gift Vouchers* are redeemable against any item in the Hemlock Shop, either by enclosing the voucher with an order sent to Hemlock Books Limited, PO Box 208, Hailsham, East Sussex BN27 9BY or by submitting the unique voucher code that appears on the reverse, online at the Hemlock Checkout. Vouchers are not exchangeable for cash, in whole or in part, but any monies remaining after the purchase of goods will be logged on file and credited against subsequent purchases until the value of the voucher is reached. 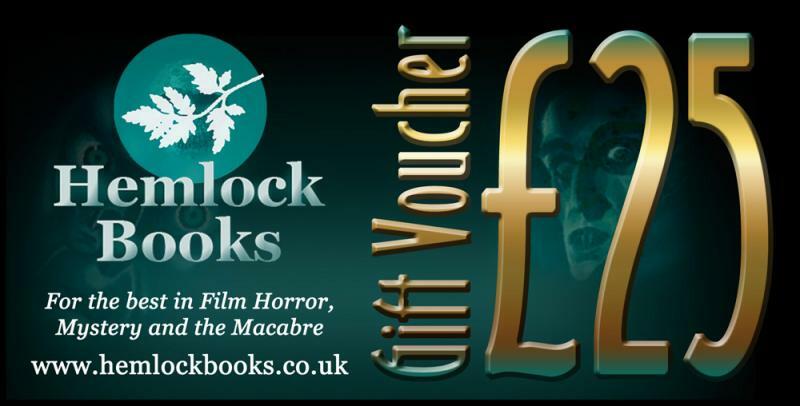 Hemlock Gift Vouchers are valid for 12 months from date of purchase. *The voucher is in the form of a laminated card, which is sent affixed to a presentation letter and is ideal for enclosing in greetings cards etc. Postage to the purchaser is FREE. Valid for 12 months. Free postage!